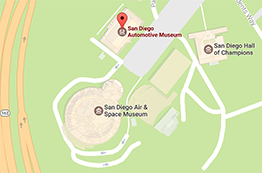 We have a large selection on international motorcycles at the San Diego Automotive Museum. Enjoy! "I'm not sure whether I'm an actor who races or a racer who acts." Picture yourself back in 1918 trying to cross the burning desert of Imperial County. A man, a car and a dream.